Plas Farm might be known as frozen yogurt specialists, but we can also create all sorts of other speciality frozen desserts. We have worked on several dairy-free and high protein projects, as well as offering stock items for reduced sugar, dairy free / vegan, high protein and sorbet desserts. We also produce ice cream for restaurants in coconut shells, and can pack ice cream, frozen yogurt or sorbet into orange and lemon skins! 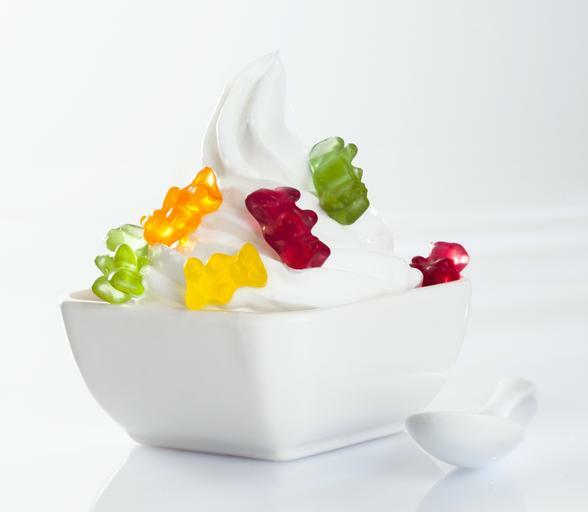 If your brand would like to offer one of these speciality products, either in soft serve form, for restaurants, or as a retail product, we’d love to work with you, so please do get in touch! Dairy Free Desserts are a growing market, and trends from the US suggest that the growth is only just beginning. Plas Farm has already developed several base recipes for both retail and soft serve options of dairy free desserts, using a variety of other interesting and healthy ingredients. We have creamy coconut milk ice cream substitutes, deliciously tart sorbets, lactose-reduced frozen yogurts, soy milk soft serve. But that’s just the beginning! We can create just about anything in between. The high protein trend shows no signs of abating, and if humans are to curb the obesity epidemic, eating more protein and less sugar is going to be a permanent lifestyle change for many. 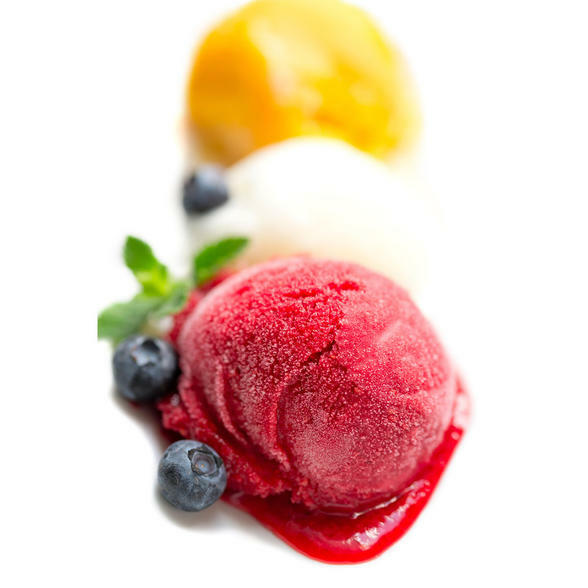 Creating high protein frozen desserts requires a delicate balance, as too much protein in a frozen product can cause “graininess” in the texture. At Plas Farm, we feel we have perfected a few base recipes that work really well for the health-food and functional foods markets, helping the health-conscious among us increase their protein intake, without having to forego that frozen treat.